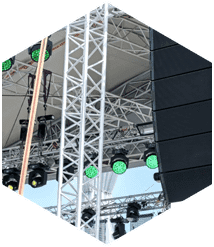 Production in Miami Beach FL can be hard to come by; however, if your are searching for a company that offers rentals at an affordable rate, call the trusted professionals here at Master Sound Productions. 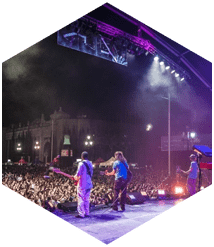 Established in 1996, we have worked incredibly hard to build a solid reputation for elevating events at a very affordable rate. We are considered a full service, one-stop-shop company, and we are fully stocked with the rentals you require to take your event to new heights. Our production rentals are provided for First Class events, as well as family reunions. Regardless of your event, we do it all. The production equipment we rent is stage rentals, sound rentals, and lighting rentals. In addition, our team of experts are qualified to produce the event of your dreams. 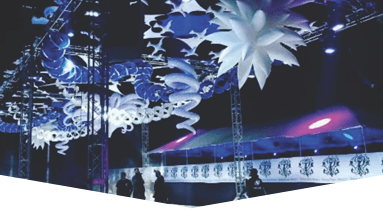 Call us right away for a FREE consultation and we will get to work on creating one of the most memorable events you have ever been a part of. 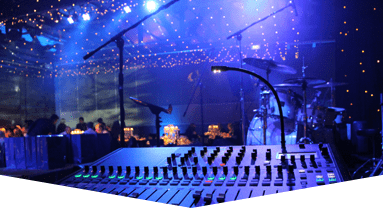 Here at Master Sound Productions, we are well known throughout South Florida and beyond for supplying top of the line rental equipment. If you are hosting a Production in Miami Beach, you can count on us, as we are fully staffed to manage a variety of events. Regardless of the size, location, or budget, we do it all. We host small backyard parties, as well as large corporate events. 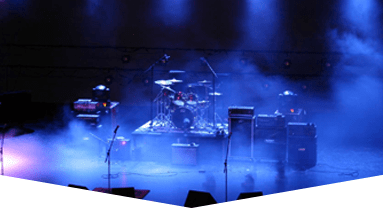 Everything from sound, lighting, staging, chairs, video equipment, chairs, tables, tents, dance floors, we are fully stocked with each of these items. 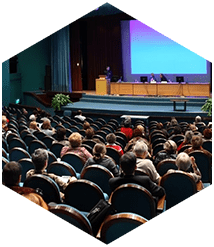 Our event planners are certified and professionals, and have been highly praised and highly reviewed for creating magical events that consistently reach well beyond our customers expectations. 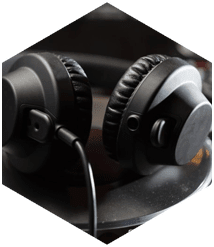 We also provide the services of some of the most talented DJ's South Florida has to offer, as well as trained engineers, that are avaialbe to ensure that your event goes off without a hitch.